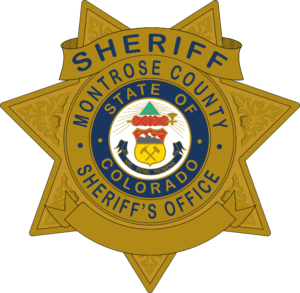 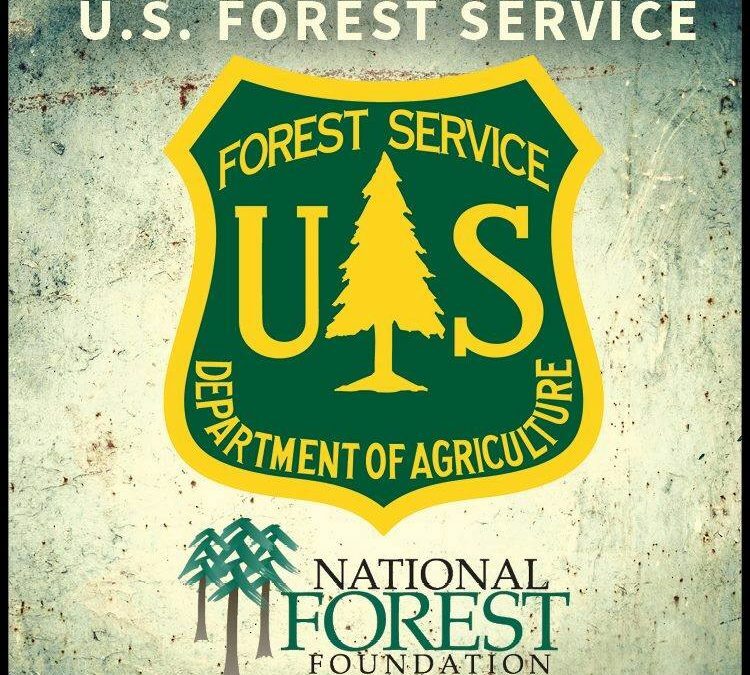 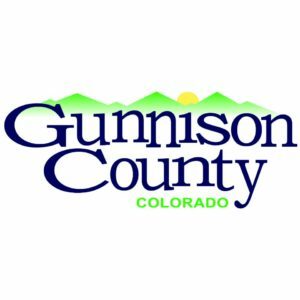 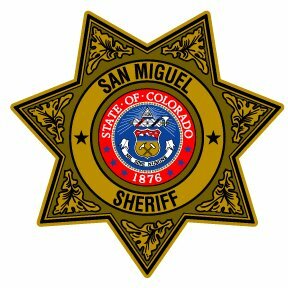 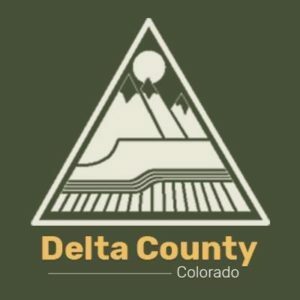 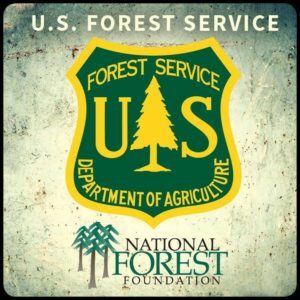 Delta, Colorado, August 17, 2018 – Beginning at 12:01 p.m. on Friday, August 17, 2018 the Plateau Division, north of Highways 62, 141 and 145, of the Uncompahgre National Forest, and the Grand Mesa National Forest, including the Fruita Division will transition back to Stage 1 Fire Restrictions. 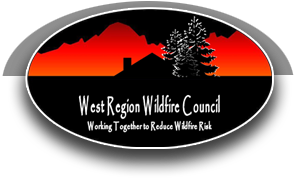 Fire managers base decisions about fire restrictions on specific fuel moisture measurements in vegetation and other risk factors such as predicted weather and amount of current fire activity. 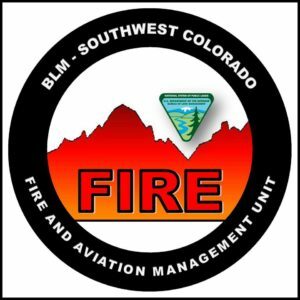 The present state of the Bull Draw Fire indicate that current conditions on the plateau represent a high-level of fire danger. 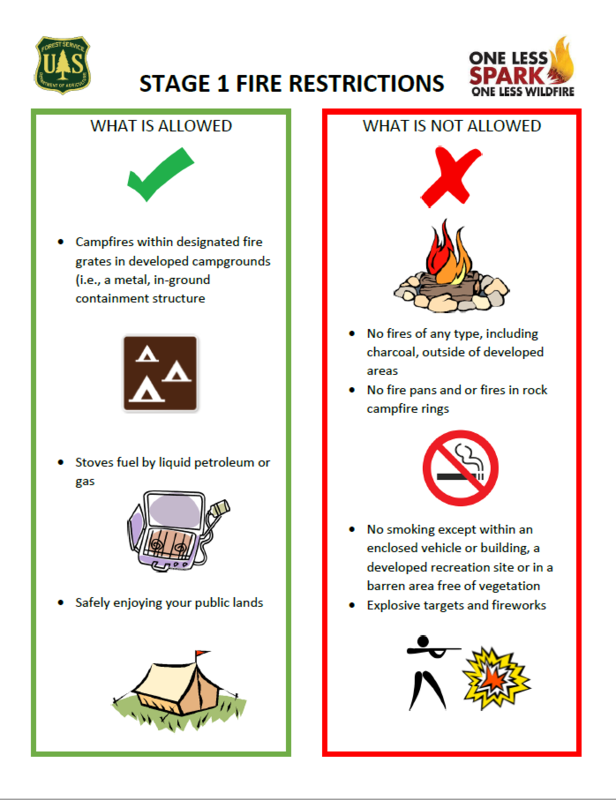 These restrictions will remain in place until further notice.